Franklin Mills offers the most comprehensive line of government document management products available. 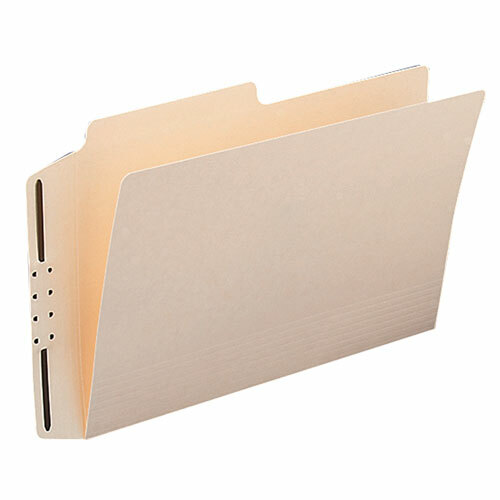 Our product offering includes, specialty folders, casebinders, court folders, law enforcement records and more. Contact the experts at Franklin Mills for personal assistance in determining the best solution for your government office. Contact the experts at Franklin Mills to discuss specialty folders for your government office at 1-888-678-4585.